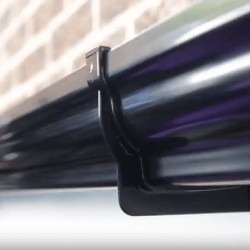 Our White Ogee Gutter is manufactured by FloPlast, the market leader in the UK. 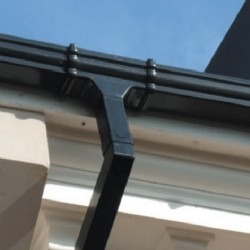 White Ogee guttering provides a traditional style and is particularly popular on conservatories and properties that have white UPVC Fascia already fitted. 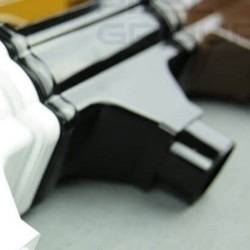 We stock a wide variety of White Ogee Gutters with a 10 year colour guarantee.